For the past few months, the Gate Theatre has been attending regular meetings with 17 other like-minded theatres to talk about a thing called A Nation’s Theatre. In essence, A Nation’s Theatre was a phrase coined to think about the ways in which we celebrate theatre-makers based in villages, towns and cities in the UK at large, and not just those making work in our capital city. A few meetings later, A Nation’s Theatre Festival was born! This festival, running in April and May this year, is the centre of the action, spilling out across London as part of a two-month celebration of theatre from around the UK. Now we’ve launched the festival, no one can quite remember who actually came up with the idea, but it was conceived through conversations with artists and venues from outside of London with Battersea Arts Centre and in partnership with The Guardian. As part of this festival, the Gate wanted to showcase our work with the Royal Welsh College of Music and Drama (RWCMD) in presenting NEW: 2016, a festival of new writing. 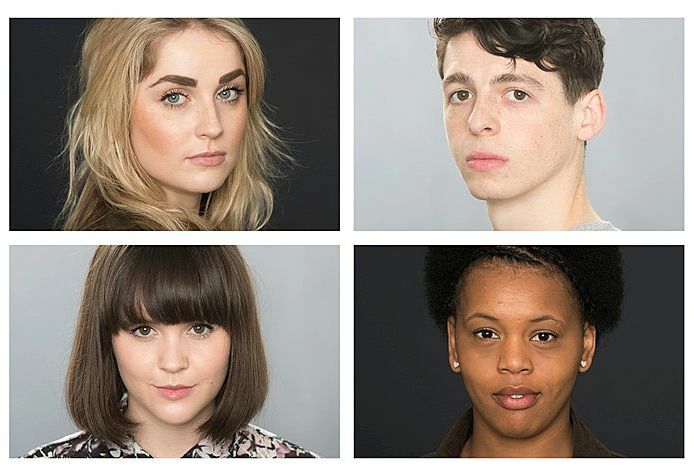 NEW: 2016 is a hugely ambitious project involving all 32 graduating actors as well as students from the design and stage management course, collaborating with some of the country’s most exciting young writers and directors. We are excited to be hosting the RWCMD for a third year running and delighted to be working with our peers on A Nation’s Theatre Festival. The Gate is presenting one of 60 shows, in a festival with 350 artists, all travelling 500 miles to reach venues across London. Come and see the work from the Royal Welsh College, but also take a peek at what’s happening all across London and beyond. Array (  => Array ( [id] => 117 [created] => 1454329080 [updated] => 1454329080 [ordering_count] => 110 [intro] => Find out how the Gate is getting involved in a brand new festival, A Nation's Theatre [title] => A Nation's Theatre [slug] => a-nations-theatre [category_id] => 12 [body] => For the past few months, the Gate Theatre has been attending regular meetings with 17 other like-minded theatres to talk about a thing called A Nation’s Theatre. In essence, A Nation’s Theatre was a phrase coined to think about the ways in which we celebrate theatre-makers based in villages, towns and cities in the UK at large, and not just those making work in our capital city.